Real California milk. 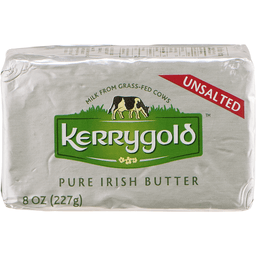 Made with milk from cows not treated with rbST (No significant difference has been shown between milk derived from rbST treated and non-rbST treated cows). Valuable coupons inside. A tradition of quality. 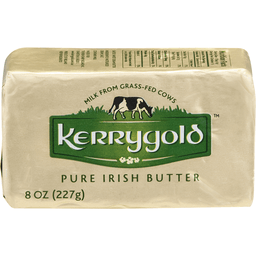 Grade AA butter. Questions? Call toll free: 1-877-883-2479 or visit: www.challengedairy.com. Real, smooth. Natural and delicious. 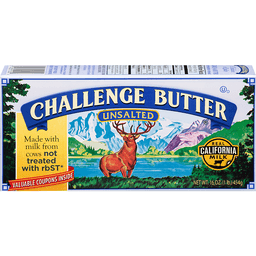 Discover cream cheese with the real challenge difference. Real challenge. Real difference. Churned daily from pasteurized sweet cream. 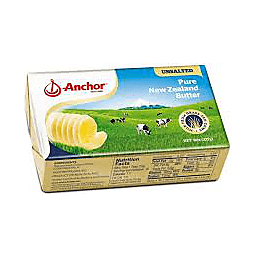 Visit www.AnchorRecipes.com. Dairy for life. 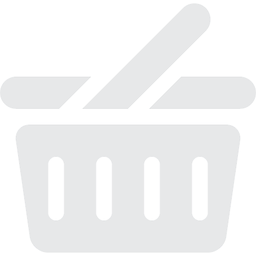 Average Analysis: Milkfat (82.9%), Moisture (15.7%), Milk Solids Non-Fat (1.4%). www.punjas.com. Product of New Zealand. Real California milk. From cows not treated with the growth hormone rbST (No significant difference has been shown between milk derived from rbST treated and non-rbST treated cows). Real challenge. Real difference. Questions? Call toll free: 1-877-883-2479 or visit: www.challengedairy.com. 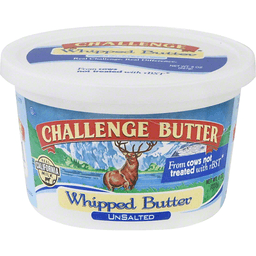 First quality whipped butter. 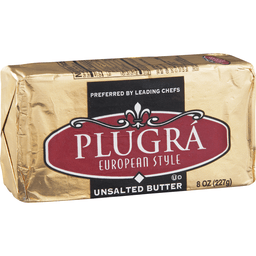 Made from grade AA butter. Real California milk. 100 calories per tbsp. Farmer owned. Gluten free. Made with pasteurized sweet cream. Proud to be owned by farmers. As a co-op, we know how a lot of little things add up to a much greater good. First quality. USDA officially graded. US grade AA when graded. Packed under inspection of the US Dept of Agriculture. SmartLabel. Comments? 1-800-328-4155. 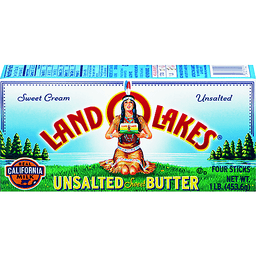 Visit us (at)landolakes.com. Instagram. Pinterest. Facebook. Twitter.